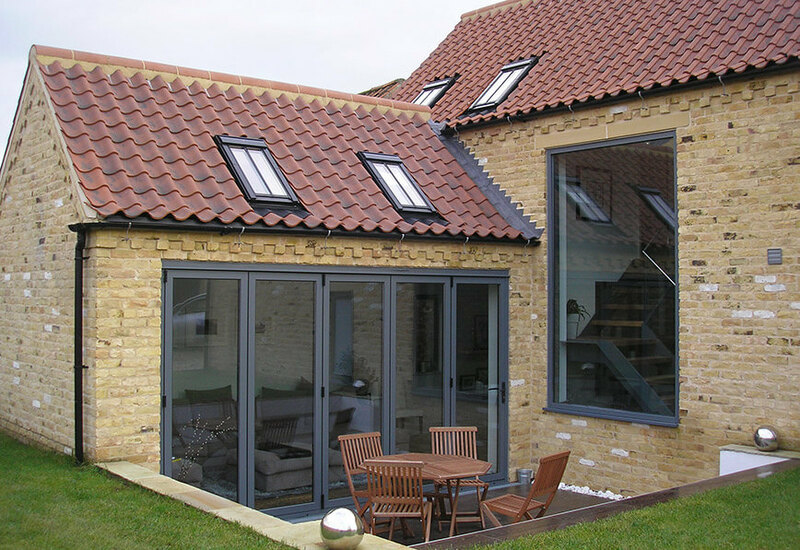 If you are looking for a quick way to clad a new home or upgrade the exterior and interior of an existing house or commercial property, then brick slips could be the answer. These thin cuts from full size bricks replicate the look of a conventional hand laid brick wall. They can be supplied in a wide variety materials, styles and colours to suit both contemporary and traditional building projects. Brick slips from our collection are most certainly a modern building material. Thanks to a great choice of colours, structures and sizes, they satisfy every demand regardless of the architectural or design style. Use them to cover a whole facade or in combination with timber, glass or steel, they allow the creation of interior and exterior design trends. Brick’s ability to be arranged in creative patterns makes them a versatile material and allows them to create contemporary looks despite their traditional usage. Brick tiles have excellent technical properties. They do not require any additional protection or maintenance work such as sealing. They are a functional but aesthetic barrier shielding buildings from weather and elements. Low water absorption, resistance from dirt and staining as well as vapour-permeability. Any elevation clad with brick slips will be perfectly protected from the elements. When selecting brick slips for your project, it is important to understand the function they will serve. There are a few key factors that will make certain types of brick tiles/slips (Cast, Clay, Plastic or Gypsum) more suitable than another. For example, brick slips that are to be used in outdoor projects, such as new builds or renovation projects, must be frost resistant. Brick tiles/slips have become an increasingly popular choice, particularly for use with external insulation systems where people still want a real brick facade alongside increased insulation performance and a reduction in wall thickness. Aesthetics are extremely important when choosing your wall finish. A brick finish remains very popular and in many local areas around the UK they are still the common building material. 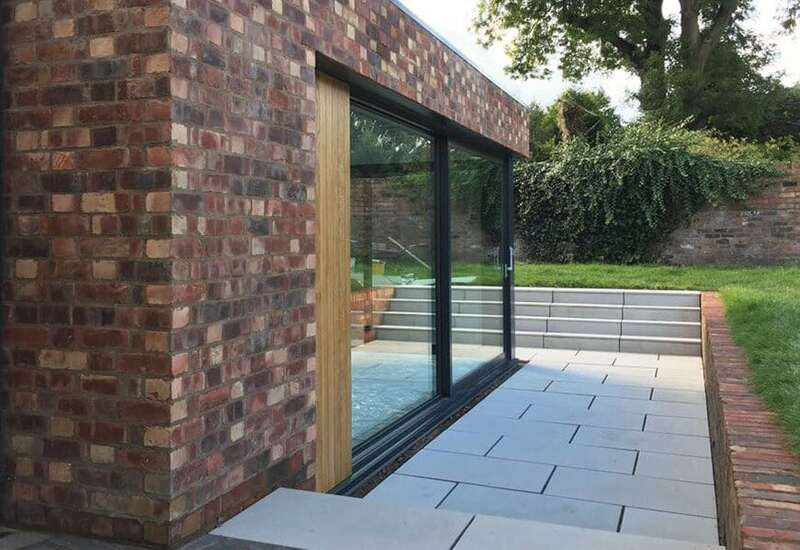 The brick slip market has grown in recent years and there is now a wide selection of manufactured brick slips and sundry products available giving Architects further flexibility of choice. Manufactured brick slips are generally competitively priced and enjoy a sustainable supply chain. It is also possible to have brick slips sourced to match those used in the surrounding areas of your project, although this will cost more. The huge choice of brick colours and textures available means that most aesthetic designs are possible. Brick slip wall panel systems are also available and may be used in conjunction with other cladding systems such as timber, render etc. This means that a mixed palette of finishes, popular for creating a contemporary or traditional look are available.